It is Sunday today, which means it’s high time I told you about the most interesting posts of the past seven days. 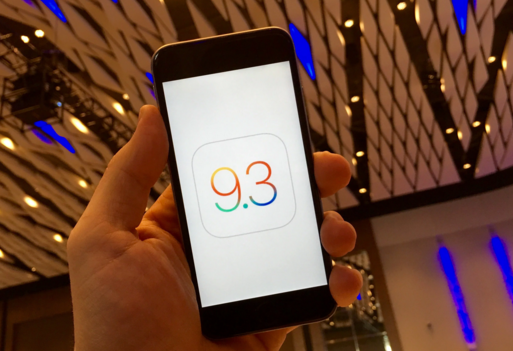 Since the media event devoted to the smaller iPhone SE and iPad Pro as well as iOS 9.3 and OS X 10.11.4 El Capitan is just around the corner, it’s not strange that nearly all articles this week tell us about either new hardware or software. 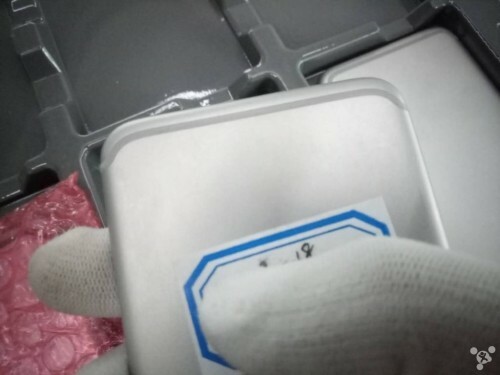 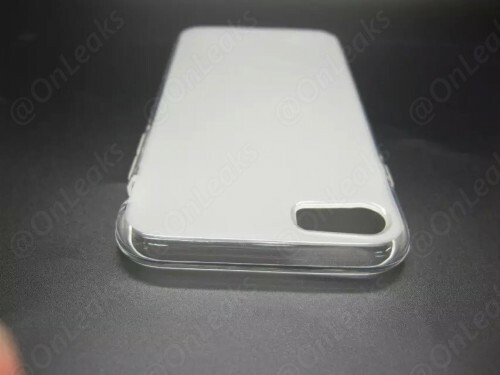 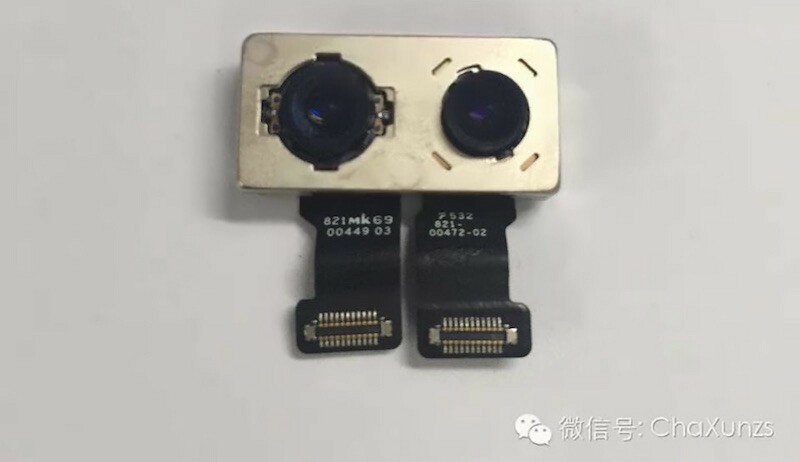 Yesterday, @OnLeaks posted first images showing something what appears to be the iPhone 7 case. 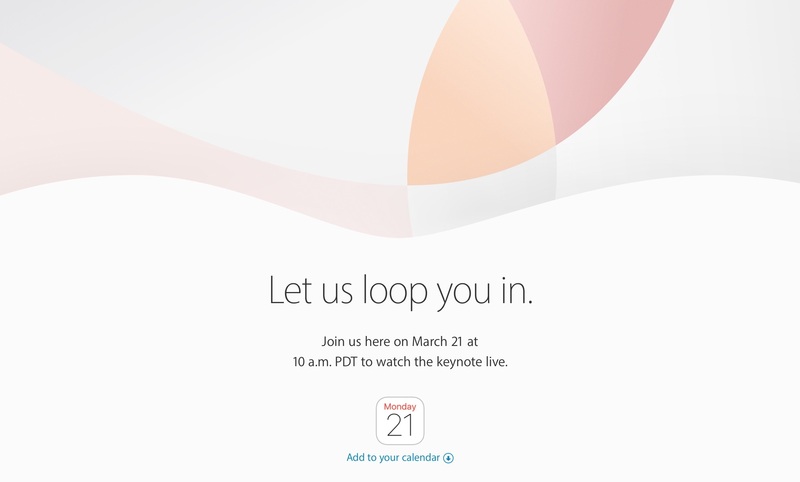 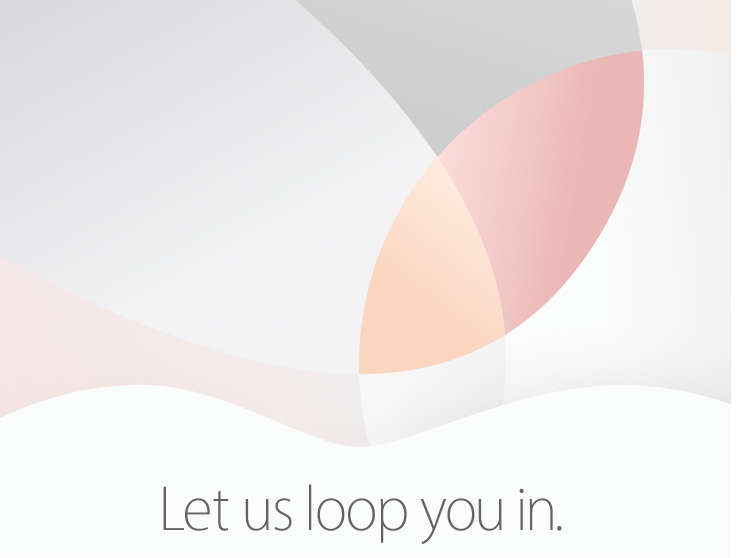 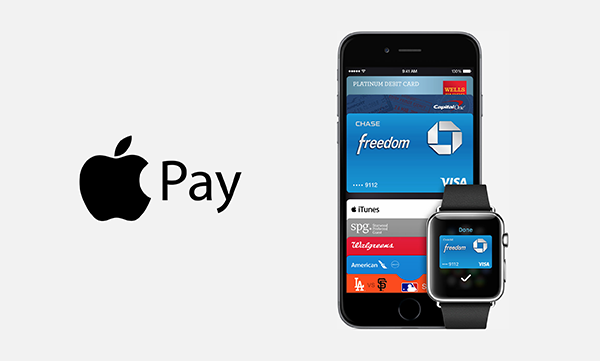 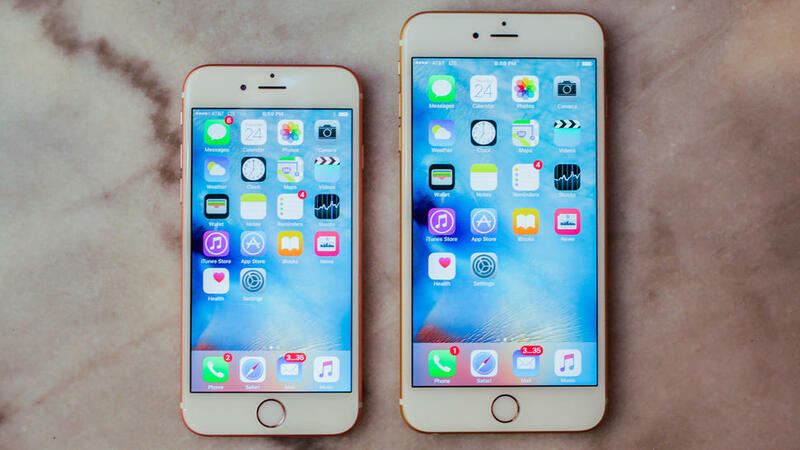 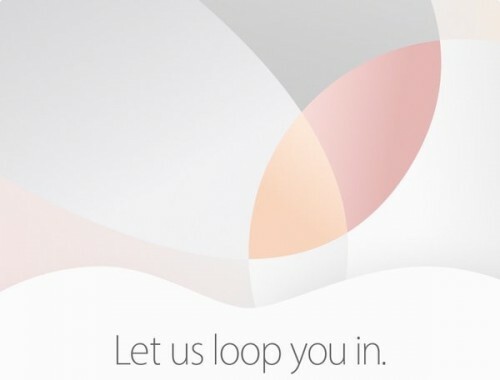 As you know, Apple plans to unveil the new smartphone in September. Even though the release date is still far away, first photos revealing the look of the phone are already available on the Internet.